Rent D'Amore, Events of Indianapolis | Corporate Events | Wedding Locations, Event Spaces and Party Venues. Indy’s Newest and Highest Event Facility! Located at the top (48th Floor) of Chase Tower, D’ Amore is a unique event facility serving Downtown Indianapolis. 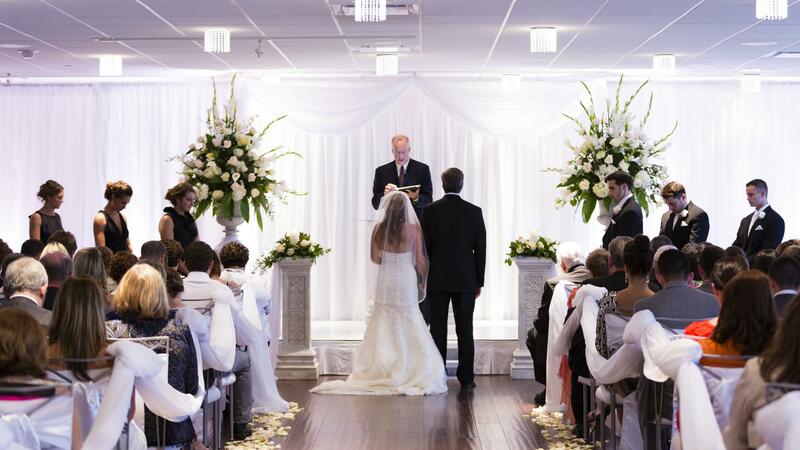 D'Amore, A Thomas Caterres Venue, is owned and operated by Thomas Caterers of Distinction. With over 30 years of experience Kelly and Vince Early bring the award winning excellence of Thomas Caterers to the most spectacular venues around Indianapolis. "Our vision is to bring the Indianapolis area venues like no other in town. Special places where life long memories are made while you are surrounded by something special."